Konami’s Zone Of Enders series seems to be getting a lot of love lately in Japan. From plamo kits by Kotobukiya, Revoltech figures, and plus who could forget, the upcoming HD Remaster collection of the PS2 games for the PS3! If you loved Yoji Shinkawa’s mecha designs for Z.O.E., then perhaps you’ve been waiting for high end collector figures of them. 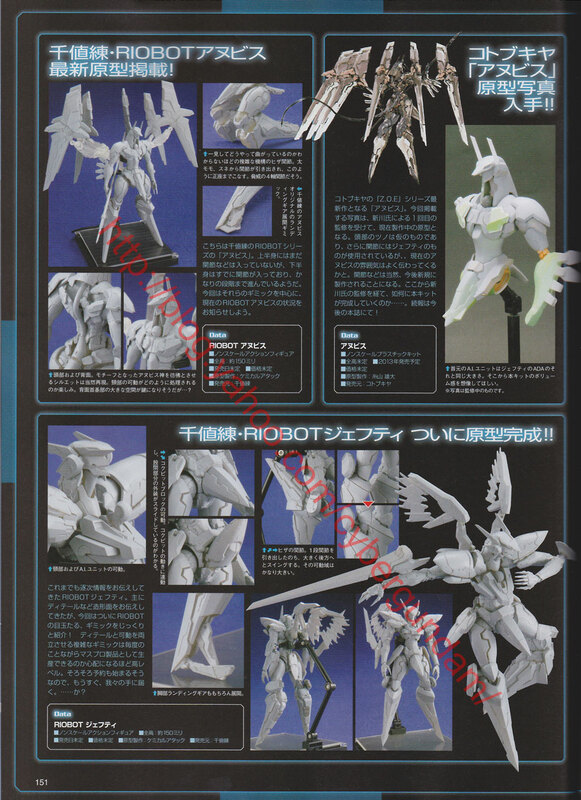 Wait no more as revealed in the November issue of Dengeki Hobby, are prototypes of the RIOBOT Zone Of Enders figures! Shown are resin sculpts and display stands so far. 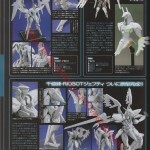 Thanks to Cybergundam Blog for the scan, which you can check out by clicking the thumbnail!